Our Bathroom Remodel was Shared on CountryLiving.Com! Hey friends! For the past couple of months now, I’ve been meaning to share with you here on the blog some super-exciting news….News so important that I have to have it documented! 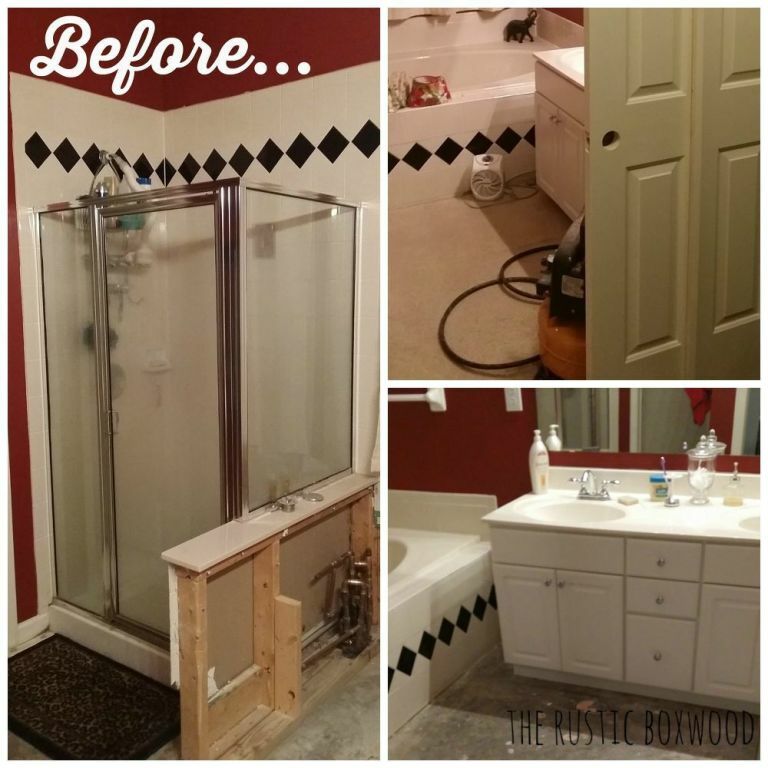 If you’d like to see the original post on how we spent only $6,000 on our farmhouse-styled master bathroom makeover, click here. And while we’re on the subject of bathroom makeovers, we also recently renovated our guest bathroom. To see before and after shots, click on this link. Thanks again for taking the time to read all about our Country Living news! Y’all are always such an encouragement! If you’re on social media, stop by and say “hey” or comment below. You can find me on Facebook, Twitter, Pinterest, and Instagram. I love to hear from you! 5 DIY Garlands under $5!